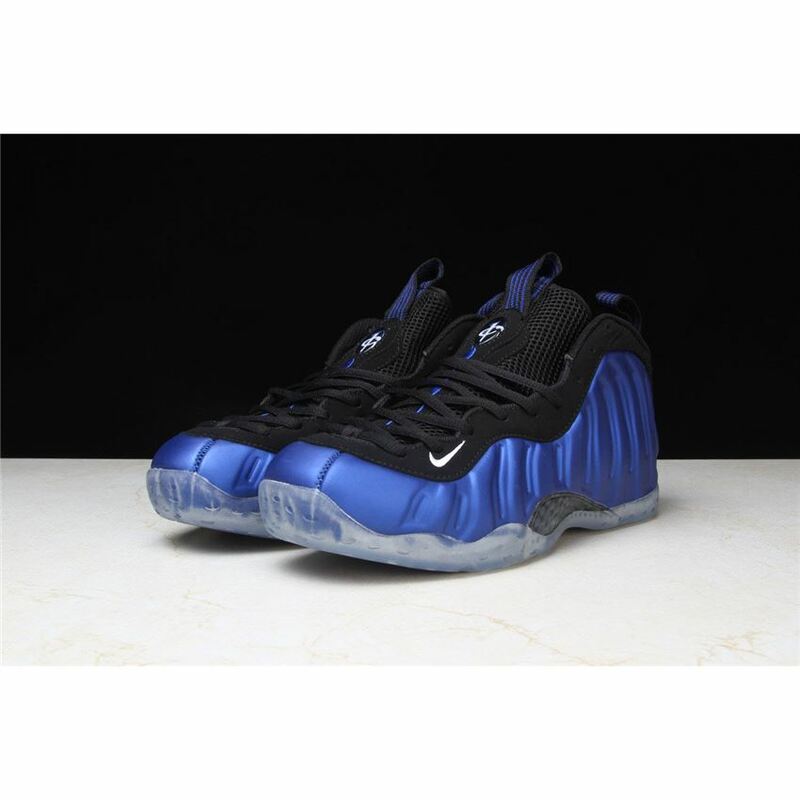 The first and still most iconic colorway of the Nike Air Foamposite One, this "Royal" version was worn on the court by Penny Hardaway in 1997. 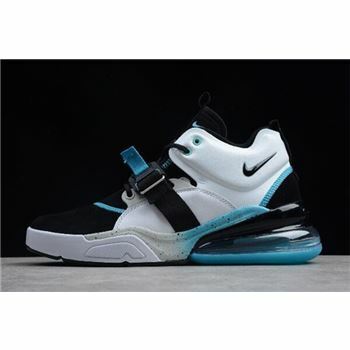 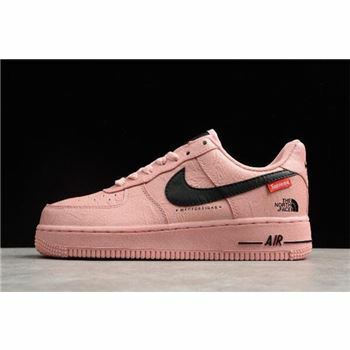 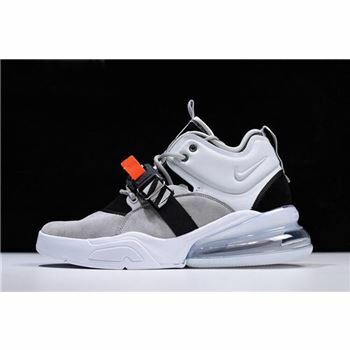 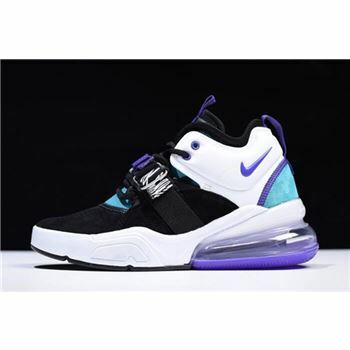 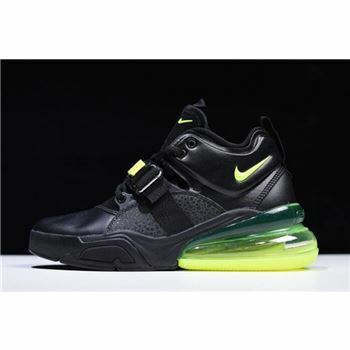 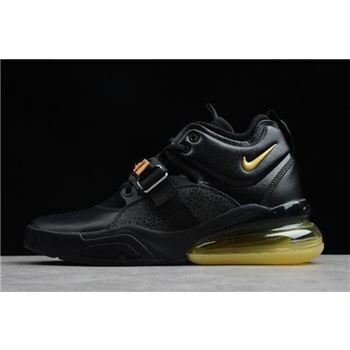 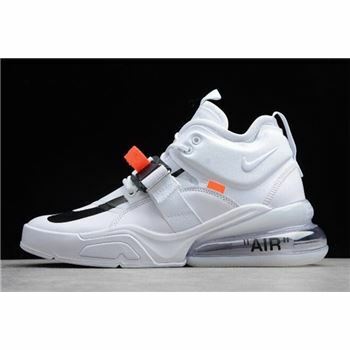 Still futuristic looking all these years later, the legendary design by Eric Avar has become one of the most popular retro basketball sneakers of all time. 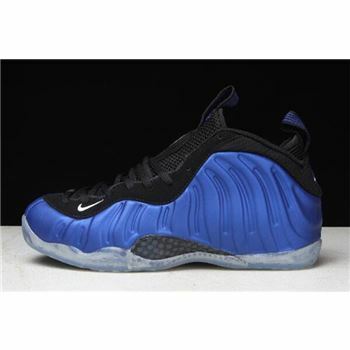 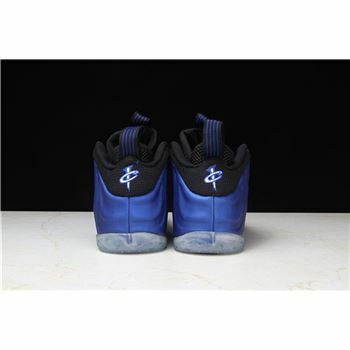 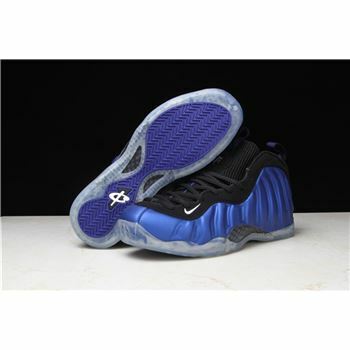 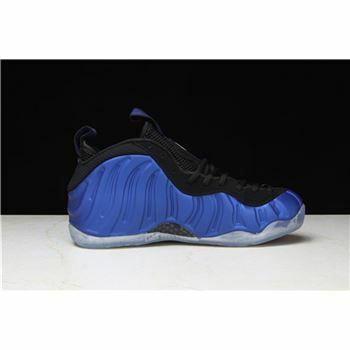 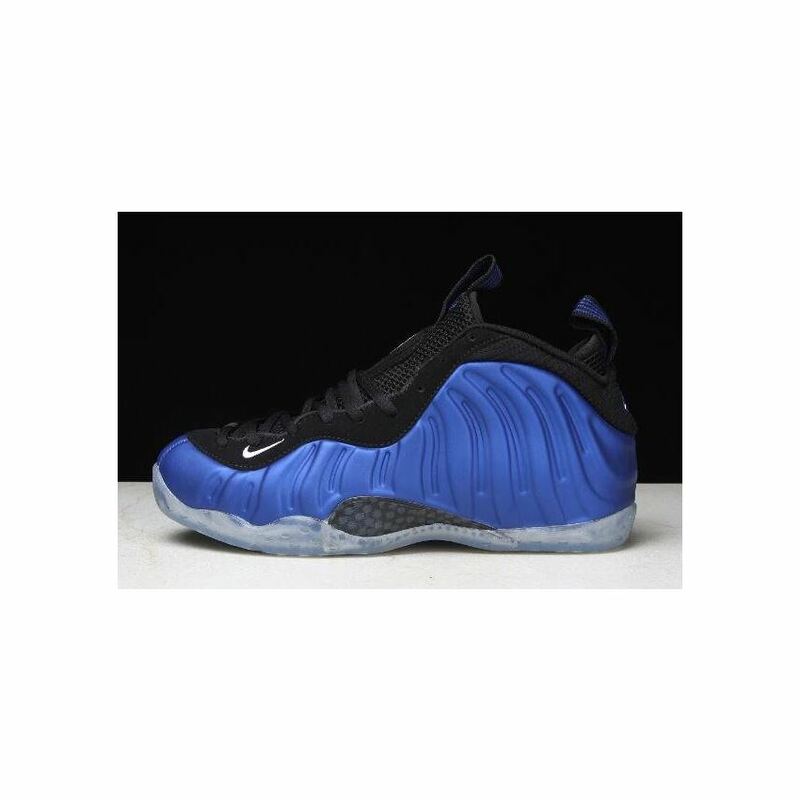 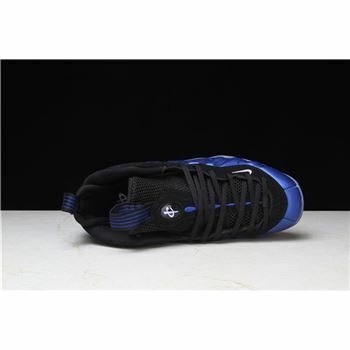 Royal blue foam shell, black nubuck paneling, Penny Hardway marking and icy translucent outsole.